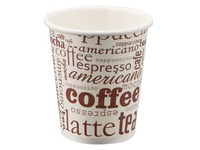 Pack with 50 cups in cardboard of 23 cl, especially for espresso lungo or hot chocolate. Comfortable use. 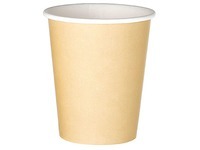 Thanks to the cardboard, your beverage will stay warm a lot longer.